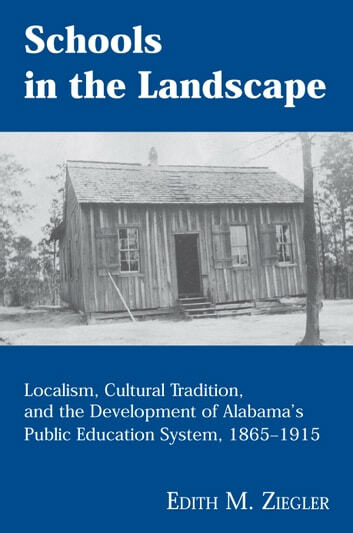 This richly researched and impressively argued work is a history of public schooling in Alabama in the half century following the Civil War. It engages with depth and sophistication Alabama’s social and cultural life in the period that can be characterized by the three “R”s: Reconstruction, redemption, and racism. 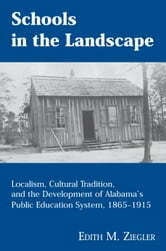 Alabama was a mostly rural, relatively poor, and culturally conservative state, and its schools reflected the assumptions of that society.